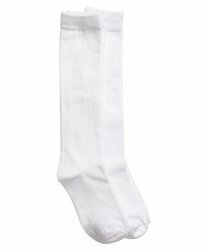 Our product range includes a wide range of school cotton socks, long school socks, children school socks, black color school socks, cotton school socks and kids socks. 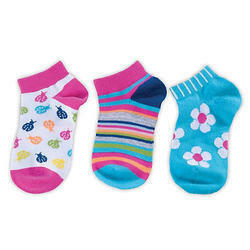 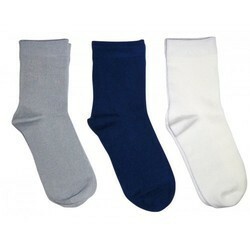 We offer School Cotton Socks. 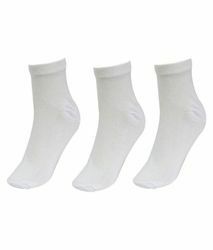 Clients can avail from us premium quality socks which are comfortable to wear, are non sweaty, have great elasticity and are more strong and durable.